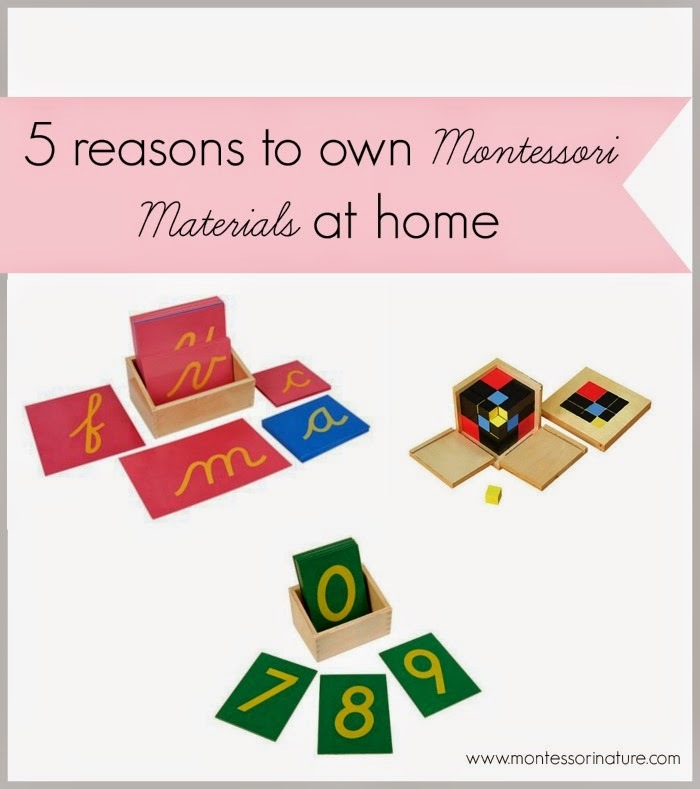 5 Reasons To Own Montessori Materials at Home. 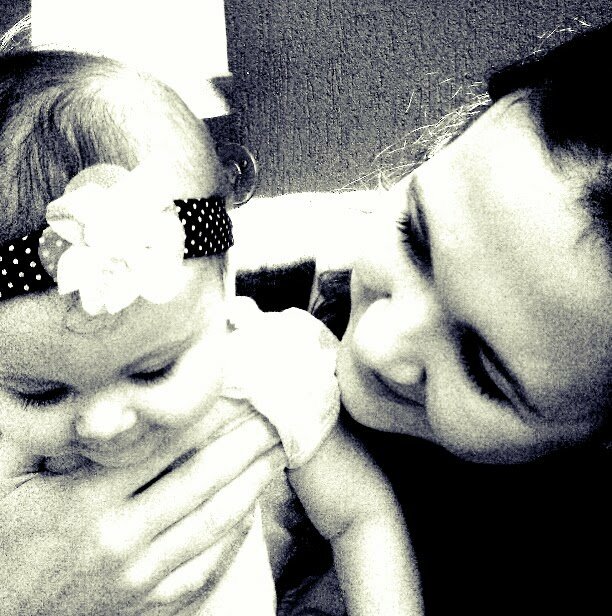 When my daughter was born, I had no intention to buy Montessori materials or toys for her. From the age of 0 – 3 I was focusing on establishing Montessori principals at home, providing her with maximum opportunity to express her independence, freedom of movement, natural curiosity to touch, smell, feel the world surrounding her. When she was a baby, I made mobiles with the materials I had. As she was growing and learning to grip we bought her a few educational materials and toys that helped her to develop and strengthen little fingers and tools for Practical life activities at home. Majority of materials we had were from preloved markets or came as gifts from family and friends, as we were quite open with them in regards of our beliefs and choices when it came to raising our child. We found a lot of support from them. Up to this day, main Montessori presence in the house is seen through the emphasis on Practical life experiences, taking care of self, grace and courtesy, cooking, learning to show respect for others and the environment, connecting with nature. However, once she turned three, I had an urge to get her Montessori materials. It almost happened on a subconscious level. There are a few aspects that motivated me to take a large chunk of our family budget and invest it in Montessori materials. 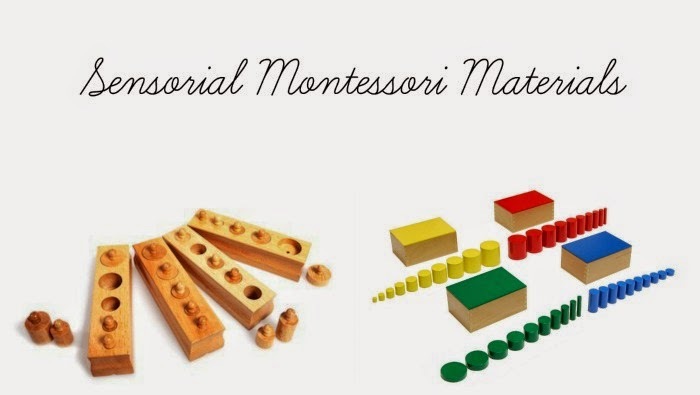 This is not to say that every family who aspires to practice Montessori philosophy absolutely must have Montessori materials in their house to succeed. 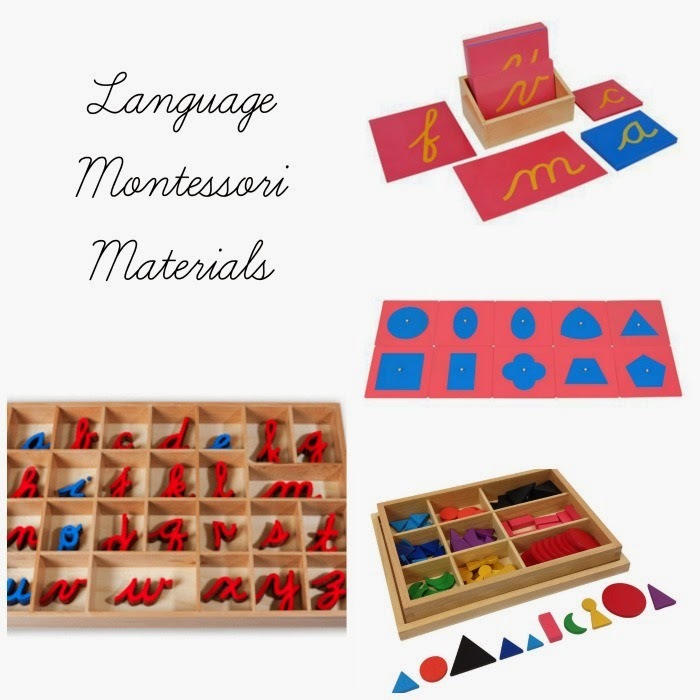 As one of the readers have mentioned, there are incredible Montessori teachers out there who create their Montessori materials for their students. These people make a phenomenal effort and are a great inspiration. 1) After close to 10 years of working in the Montessori classroom, I have a personal attachment to them. Do not ask me why. I love holding them, I enjoy presenting them, I admire preciseness and clarity of each piece. I am fascinated by the fact that you can enter any given Montessori classroom in any part of the world, you recognise and be able to work with those materials. 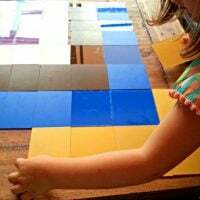 2) I tried to make Montessori materials with my own hands before, and they did not look good. You should see my handwriting.. It speaks for itself. I am just not good with my hands..
3) We saved a lot of money on plastic toys. The fact that we seldom bought her any toys ( the ones that we did buy were wooden, educational toys) gave me more confidence to purchase Montessori materials. 4) A decision to homeschool our daughter. I took this purchase as an investment in her education. 5) Montessori materials are amazingly versatile and generally high quality, they can be used in homeschool education for many years to come. Now I am moving to the list of materials I put together for our three-year-old daughter. I have to mention that our homeschooling classroom in limited in space, keeping this in mind I left aside iconic Montessori materials such as the Pink Tower, the Brown Stairs, the Red Rods, and the Large Number Rods. the Set of 4 Cylinder Blocks – from my experience children use these a lot. Full Set of the Knobless Cylinders – a great way to teach dimensions and the significant number of extensions that can be done with these. the Small Number Rods with Tiles. – I intend to use it to teach one-to-one correspondence, numerals 1-10, simple addition and subtraction. the Multiplication Bead Board Set – This is just my personal favourite..
the Lower Case Sandpaper Letters – cursive – I have never taught cursive before and I decided to give it a go with my daughter. If you would like to read more into it, I recommend this article. In this post, you will find a few examples of tools that we use for Practical life at home. What about Geography and Biology? I intend to create these myself using printable materials. (Which I will be sharing with my readers. Usually, all new materials are offered to download for free from my Teachers Pay Teachers Store for the first 24 hours). 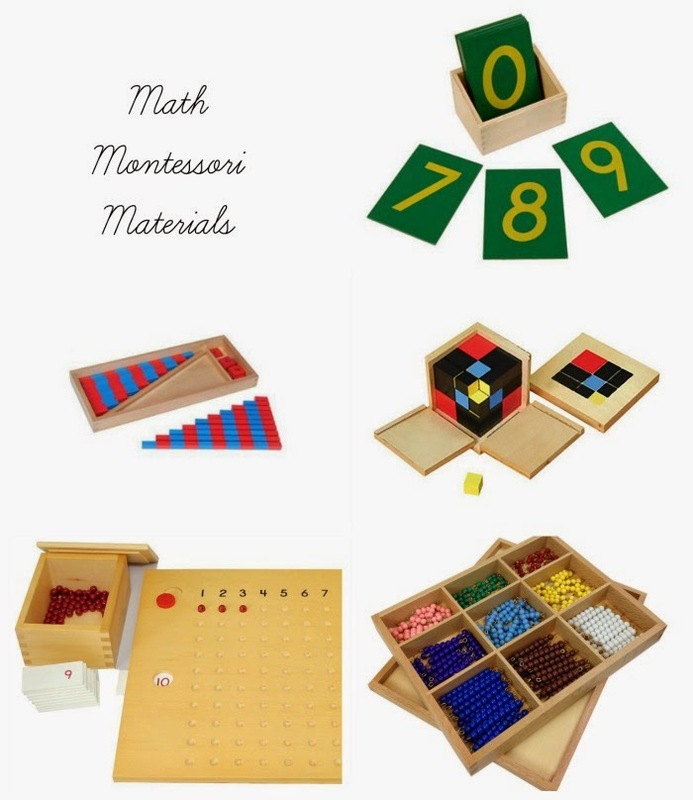 I made Math Montessori materials before using printables as well, for example, the Stamp Game, the Hundred Board, the Addition and Subtraction strip Boards. It depends on where you are in the world. Since we reside in Australia, it made sense to purchase our materials locally due to high shipping cost. Craigslist, eBay and Amazon offer a variety of second-hand and new materials for low price. Etsy has a wide range of beautifully designed, unique, handmade Montessori and Montessori inspired materials. Tower High Learning is a great UK online store. For a more comprehensive guide, please, visit Living Montessori Now post “Where to buy Montessori materials”. Every family is different and has their own story. This is where I have arrived after working in a Montessori environment and then having my child. The decision to own Montessori materials was more like a gut feeling rather than rational step. I am looking forward to seeing how it is going to unfold for my daughter in the future and me. Oh wow! 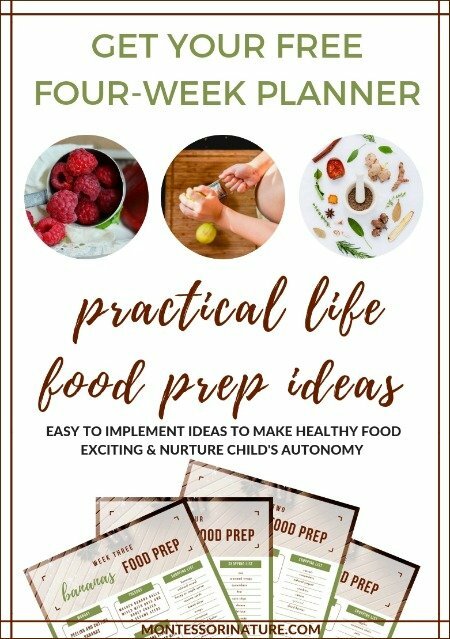 I can not tell you how wonderful and helpful this blog post and list is to me! I love it so much. I have been setting up my son's homeschool room and slowly buying Montessori materials, but it is sometimes hard to know which ones would be of most benefit for home use. Thank you again. Thank you so much for your kind comment! I am very curious to follow your awesome blog!! Thank you for your insight. Montessori materials are not cheap and we're on a budget. As a Mum without any Montessori training, it is difficult to know what is truly essential and what can be left out. Hi! I know this is an older post, but I’m hoping you will still see the comments for it here! 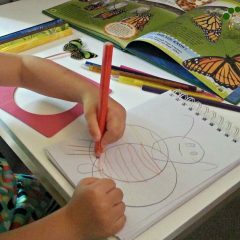 I am planning on homeschooling my son, he is 4. I’m not 100% Montessori but after trying a variety of different things (including a more phonics based pre-k curriculum) I have come to realize that the Montessori activities we’ve done are the most interesting and fun for him… and I want education to be those things. I do not have a large budget for materials and I also have a young toddler in tow, so I don’t have a lot of time for making materials. I am also not trained in Montessori and am relying on a lot of information pieced together from a variety of Montessori blog resources. That being said, I would like to invest in a few really useful Montessori materials… things that we will keep coming back to and this post is just the guidance I need! So I have a few questions: 1) Is there anything that you would add to this list now that you’ve gone through the first years of homeschool? 2) Is a family sized Pink Tower/Brown stair combo a good investment (especially since my son is 4 already?) Or can I skip it as well? We are also limited on space here. Thanks so much for this extremely helpful post! Thank you for visiting, Gianna! I’m glad you found it helpful! These are great questions. I believe materials you mentioned in your comment will still be of benefit to your son especially considering the younger child will be able to use them as well in future. For me it is always an issue of storage and space. We haven’t purchased bulky stuff due to lack of it. I substituted them with other toys that teach the same concepts (wooden pyramid and blocks). Now my daughter is six and I purchased Montessori homeschool curriculum for Math and Language which come with a set of hands -on tools. They are just perfect for our situation. I am preparing to launch my mini ecourse for homeschoolers where I will go into detail about it all. You are welcome to join the list so you can get notified when it is done!